It’s impossible to sum up what Rootstock Sydney has been for us, what a push forward it gave to the Australian Natural Wine movement and the whole food&wine industry. Such amazing 5 years of festivals, crazy fun times and so many good memories. 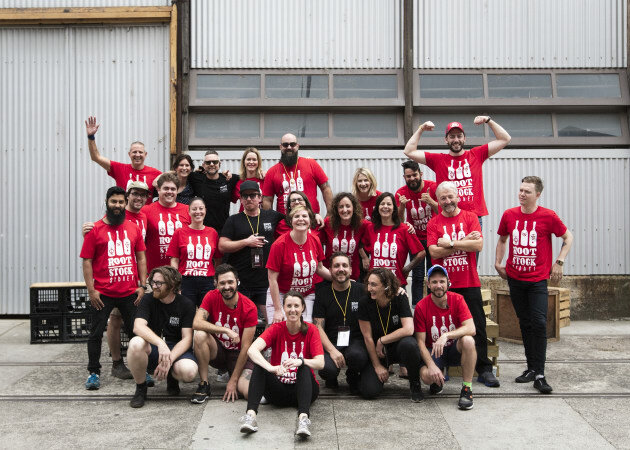 Thank you from the bottom of our hearts Giorgio De Maria, Mike Bennie and James Hird for your energy, generosity and vision and the many volunteers for your (insanely) hard work. Excited to head to Sydney for the Oak Barrel Wine Fair. We will be pouring our 2014 Spring Release wines there, along with some of the top Australian wine producers. If you're in Sydney on 8th November, 2-6PM, come and taste some, going to be delicious!